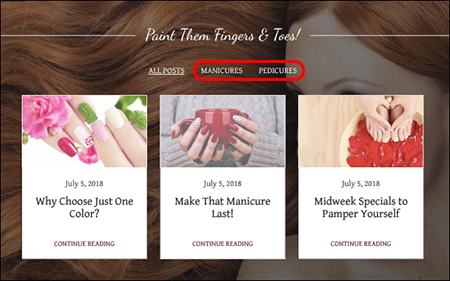 Website Builder lets you create multiple blogs on your website— on the same page or different pages. 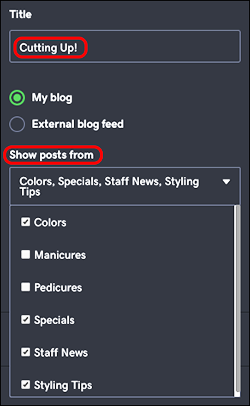 Used in combination with blog categories, you can control which posts appear in each blog. 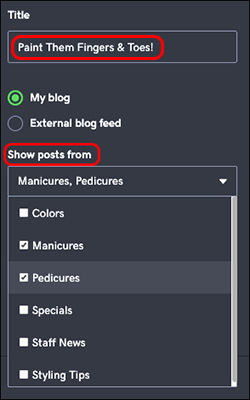 That's because Website Builder's blog editor isn't tied to any particular page, so you can create posts at any time and then decide what blog to display them on.